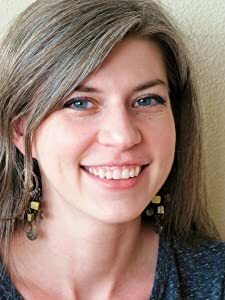 Heidi Ruby Miller is a travel writer turned novelist. She uses research for her stories as an excuse to roam the globe. 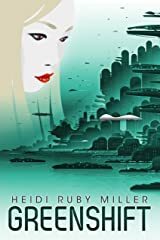 With degrees in Anthropology, Geography, Foreign Languages, and Writing, she knew early that penning fast-paced, exotic adventures would be her life. 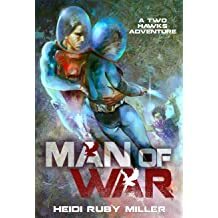 She's put her experiences and studies to paper in her far-future AMBASADORA series and into MAN OF WAR, which is a sequel to Science Fiction Grandmaster Philip José Farmer's novel TWO HAWKS FROM EARTH. 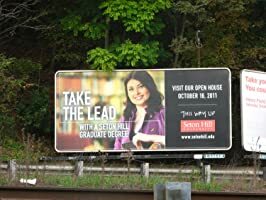 In between trips, Heidi teaches creative writing at Seton Hill University, where she graduated from their renowned Writing Popular Fiction Graduate Program the same month she appeared on Who Wants To Be A Millionaire. 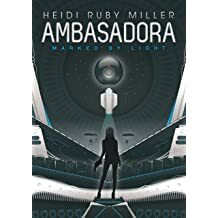 AMBASADORA was her thesis novel there, and the multi-award winning writing guide MANY GENRES, ONE CRAFT, which she co-edited with Michael A. Arnzen, is based on the Seton Hill program and was named #5 in The Writer magazine's Ten Most Terrific Writing Books of 2011. 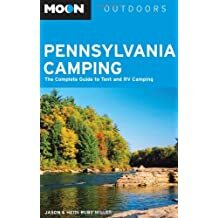 She began her writing career with travel articles and reviews then co-wrote MOON PENNSYLVANIA CAMPING with her award-winning writer husband, Jason Jack Miller. 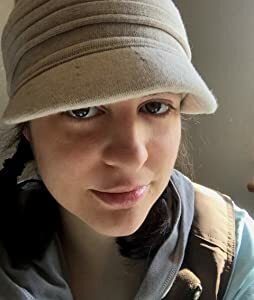 Since then Heidi has had various fiction and non-fiction publications, as well as various jobs, including contract archaeologist, foreign currency exchanger at Walt Disney World, foreign language teacher, and educational marketing director for Frank Lloyd Wright's House on Kentuck Knob. 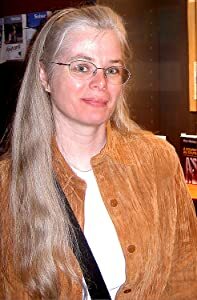 In 2012, she created the Dog Star Books science fiction imprint for Raw Dog Screaming Press and was the managing editor for the line for three years. 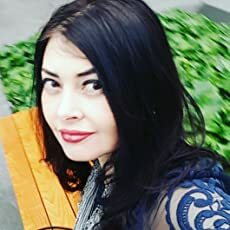 In 2014, she was the Director of Professional Writing Relations for the Pennsylvania Literary Festival, an event she co-founded. Recently, Heidi and Jason founded and directed the UPL Writers Workshop in their hometown of Uniontown, Pennsylvania. 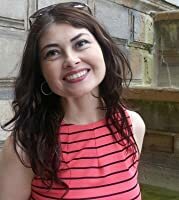 She also founded the Uniontown Public Library Author Series in 2017 and directed it with Carrie Gessner and Maria Sholtis for two years. 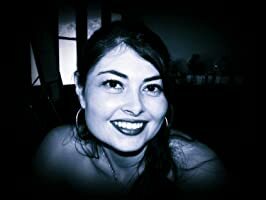 Heidi's formal memberships include International Thriller Writers, Pennwriters, Littsburgh, PARSEC, and Broad Universe. She is fond of high-heeled shoes, action movies, and tea of any sort. 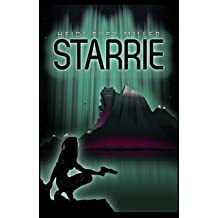 Follow Heidi and Jason's adventures on their YouTube travel and lifestyle channel Small Space, Big Life and find her author interview series Three Great Things About at Heidi Ruby Miller. You can also see what she's doing at her website and Instagram, both named...you guessed it, Heidi Ruby Miller. It's so much easier to find her that way. Jason and I recently sent out the Winter 2019 edition of our new newsletter because it was time that two became one under Small Space Big Life, the same name as our YouTube channel. Why? Because who needs double the email to read and because we're co-authoring two new series. It's best we get used to sharing the byline. If you're in the Lake Jackson area of Texas on April 1, come and visit us at the Brazosport College Library. We'll be discussing what it's like to collaborate as authors and also reading from our work. 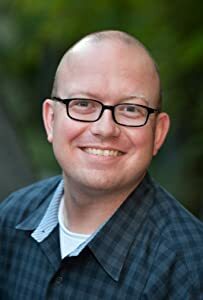 NEWS: Christopher Paul Carey New Director of Publishing at Edgar Rice Burroughs, Inc.
Congratulations to my dear friend, fellow Seton Hill alum, and exceptional author, Christopher Paul Carey, on his dream position at ERB, Inc. Can't wait to see what new marvels he's going to show us! This vlog features our climb up Gros Morne Mountain in western Newfoundland, Canada. The descent is in the next video because it turns out going up wasn't necessarily the hard part. They were chosen to save their country. First, they'll have to save themselves. Following a decade of nuclear war, the population has plummeted, forcing the world to find a civilian-saving alternative. They settle on the Langyan Series, where, in order to decide international disputes, twelve-person teams from each country will compete in paintball battles inside a specially designed arena. Join us for some National Novel Writing Month (NaNoWriMo) Activities! Thanks to publisher and author Carrie Gessner for inviting us to participate. 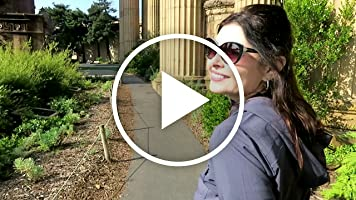 I started a new vlog series called Away with Heidi on our Small Space Big Life YouTube channel. Here's the first one. It showcases our travel day to Newfoundland, Canada. We have lots of other travel videos from Paris, Cinque Terre, Quebec City, and Walt Disney World, just to name a few. Don't forget to like and subscribe while you're there! I am happy to report that my AMBASADORA books have been spotted among the cats (Stan Lee and Spencer) at Carpe Librum Bookstore & Art Gallery! This online store, run by Melissa Eisenmeier, has fun pop-up shops around the country throughout the year. Follow them on Instagram for updates. 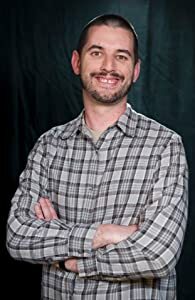 When Jason and his publisher Raw Dog Screaming Press provided fans with a sneak peek of his new novel ALL SAINTS during the Uniontown Public Library 2017 Author Series, I was honored to introduce him. 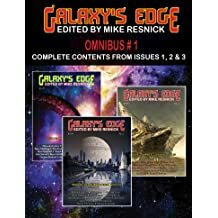 Joab Stieglitz shared three great things about cosmic horror for my YouTube interview series while at Pulpfest in Pittsburgh. 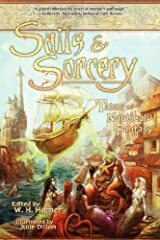 Joy Eilene Givens shared three great things about fairy tales for my YouTube interview series while at the annual Pennwriters Conference. 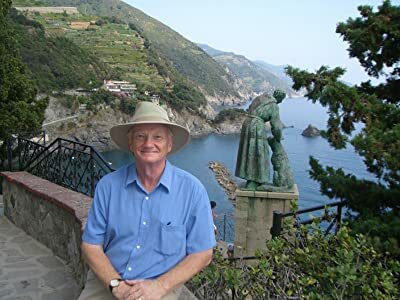 "It’s early morning in Florida, that time before the heat really sets in, and Max Karpov, author of the political thriller THE CHILDREN’S GAME, is writing under the canopy of trees in his yard and listening to the canal flowing behind his house. A runner, traveler, and journalist, Karpov always finds inspiration from the outdoors, which is why he initially plans his books at the beach." Read the entire interview in The Big Thrill Magazine. In some dark corners of Mexico, All Saints’ Day isn’t merely a time to remember the dead. It’s an invitation to commune. 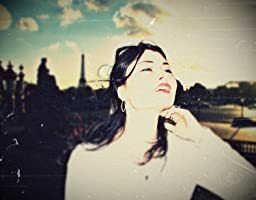 When a woman cursed with immortality and a man haunted by a bloody war stumble headlong into this strange mélange of mysticism and cosmology, they learn that a return home may entail more than a voyage of mere miles. It will require them to traverse space and time. 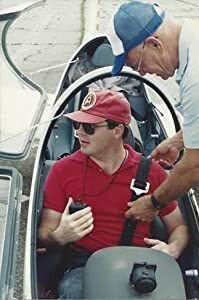 "DiAnn Mills, author of the new thriller HIGH TREASON, lives up to her tag line: Expect an adventure. One look at her Instagram feed (@diannmillsauthor) gives you the big picture of not just a writer, but also a community leader, a traveler, a fashionista, and a coffee connoisseur." 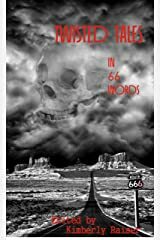 And check out more about Diann Mills, High Treason, and the rest of her books at diannmills.com. Matt Betts shared three great things about Godzilla for my YouTube interview series. He was the final guest for the Uniontown Public Library 2017 Author Series. 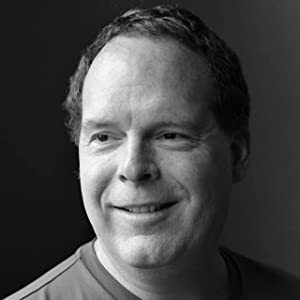 "Fiction and the Power of Belief"
Jason Jack Miller knows it’s silly to hold onto the Bohemian ideals of literature, music, and love above all else. But he doesn’t care. 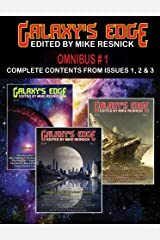 I interviewed award-winning author Fred Adams, Jr., about New Pulp for my YouTube series Three Great Things About. 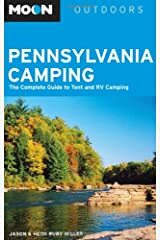 Fred will be presenting at the Uniontown Public Library tonight, Monday, October 23, 2017 from 6-8 PM as part of the UPL 2017 Author Series. I share My Favorite Things with Shara White over at Speculative Chic. YOU WROTE A WHOLE BOOK. The following is an outline from a class I teach for the graduating students during their last residency in Seton Hill University's Writing Popular Fiction Graduate Program. I am a WPF alumna and now adjunct faculty and a mentor there. If you can't see the embedded player below, you can listen to "Persist! Avoid These Five Defeatist Writing Myths" on Soundcloud. 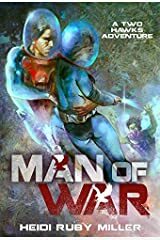 Many Genres, One Craft contributor and Seton Hill Writing Popular Fiction MFA program director, Albert Wendland, just signed a deal with Dog Star Books for his debut Science Fiction novel The Man Who Loved Alien Landscapes. This space opera/mystery is scheduled for release in June 2014. 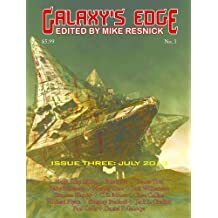 Many Genres One Craft editor and contributor, Heidi Ruby Miller, has a short fantasy story in the July 2013 issue of Galaxy's Edge magazine, edited by Mike Resnick. 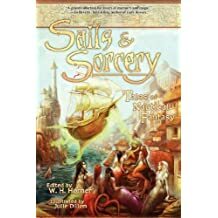 "The Islands of Hope" was originally published in the Fantasist Enterprises anthology Sails and Sorcery: Tales of Nautical Fantasy. Many Genres One Craft contributor Teffanie White was featured in West Texas Living for becoming the only certified Hoopnotica instructor between Tucson, AZ and Austin, TX. Teffanie is also co-founder of p i c t u r e l e s s books and a public school educator. You can read about her hooping at mywesttexas.com and on the p i c t u r e l e s s books site. 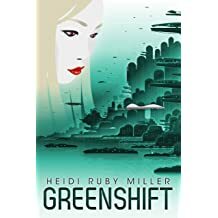 To celebrate the cover reveal for Greenshift, the e-book will be temporarily 99 cents at Amazon! 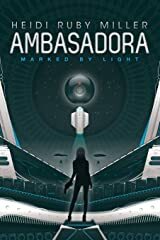 A tale set within the world of Ambasadora. Mari's rare eye color makes her a pariah within Upper Caste society, which is why she prefers plants to people...except David, the former Armadan captain who shuttles scientists around on a refurbished pleasure cruiser. Sometimes a battle between good and evil doesn't look much like the ones they show in movies. The good guys don't always wear white, and they don’t always walk away with the win. And sometimes you're better off with the devil you know. 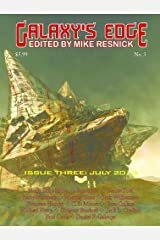 Many Genres, One Craft contributor Michael Bracken's short story "Getting Out of the Box," published in the crime fiction anthology Crime Square (Vantage Point, 2012) received a Derringer Award from the Short Mystery Fiction Society (SMFS). This is Bracken's second Derringer Award. 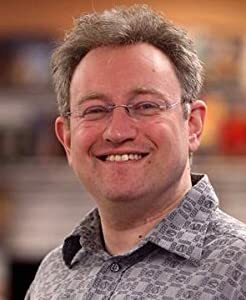 He received a Derringer Award in 2004 for his story "All My Yesterdays," and his story "Cuts Like a Knife" was short-listed for the award in 2002. 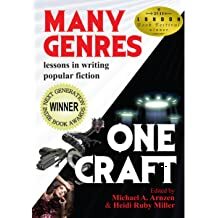 Gerry LeFemina, Michelle Yost, and Nina Forsythe honored Many Genres, One Craft co-editor Heidi Ruby Miller as the guest at their May Coffee with an Author at Frostburg State University's Creative Writing Center. Contributor Jason Jack Miller was also in attendance. 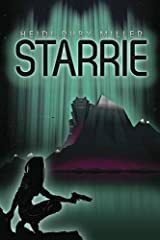 Sarah Brandt is shattered when she learns that a woman has inquired at Hope’s Daughters Mission for Catherine, the abandoned child she has taken as her daughter. The woman claims she was Catherine’s nursemaid, now acting on behalf of the girl’s mother to reunite them. 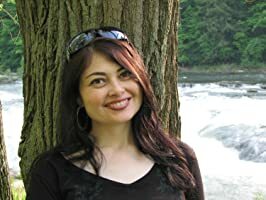 Many Genres One Craft contributor Nicole Peeler's last book in the Jane True series is Tempest Reborn. Many Genres, One Craft contributor Lee Allen Howard has a new book--Death Perception. 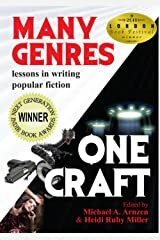 Many Genres, One Craft contributor Matt Duvall has a new book--Speculations: Short Stories. 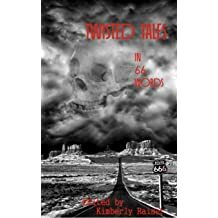 All proceeds from the sales of this book will go to my brother, Steve, who is battling lymphoma. He (and I) thank you. 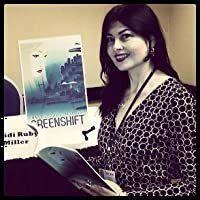 Heidi Ruby Miller, "Greenshift: (From the World of Ambasadora)"